When you’re refacing your kitchen cabinets or getting a new granite countertop installed another option to add to your kitchen renovation would be a custom tiled backsplash. 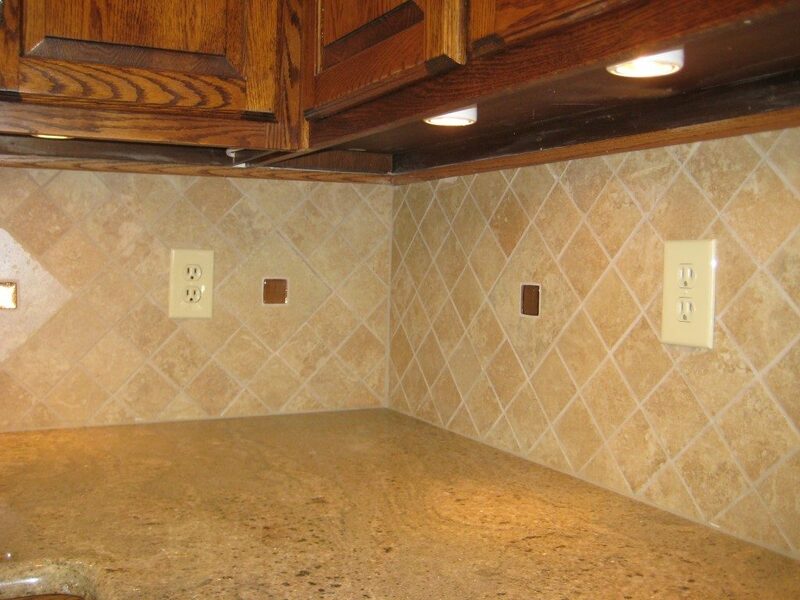 It’s more cost effective to have this work done at the same as your cabinets if you think you might want one in the future. 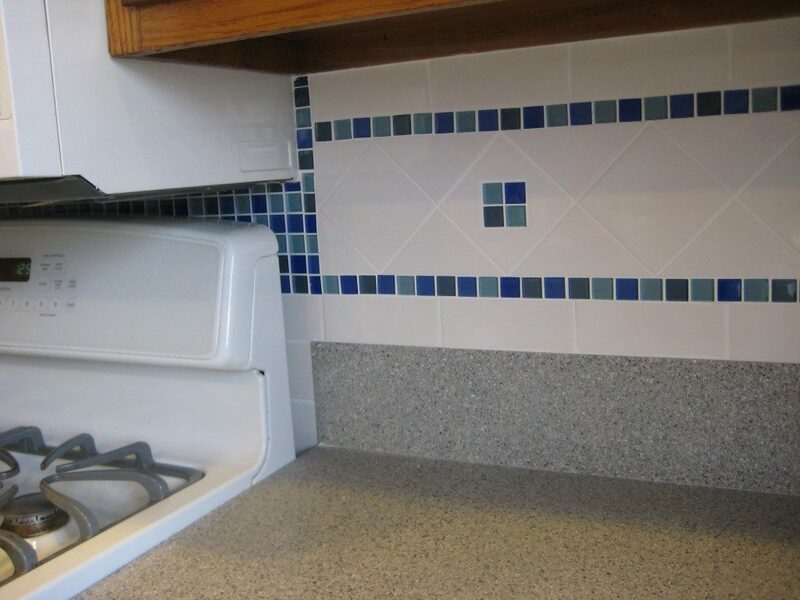 Tiled backsplashes in your don’t just look good in your kitchen but they also protect your painted walls and the backsplash will be much easier to clean when it gets grease splatters or cake mix or what have you on it from your regular kitchen activity. 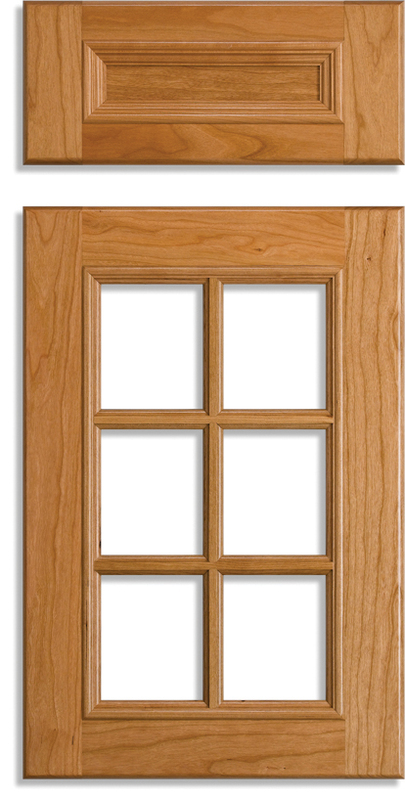 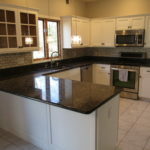 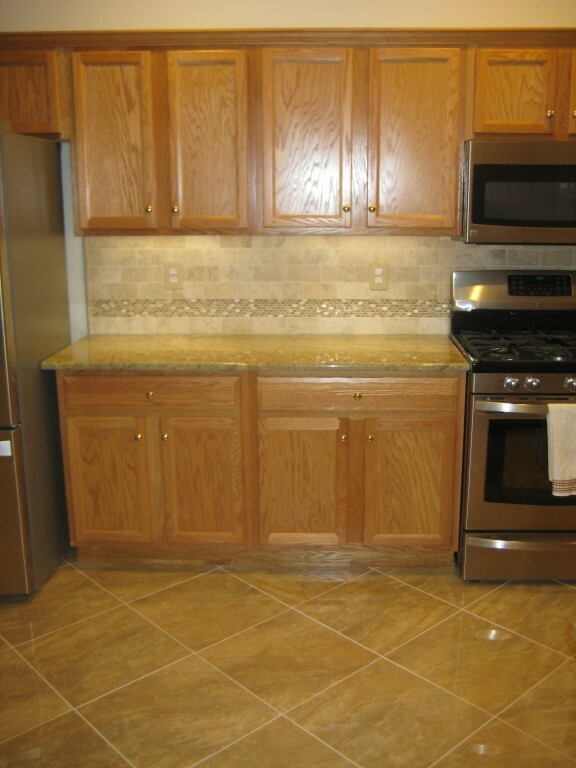 Drake Remodeling is a kitchen remodeling contractor based out of New Jersey. 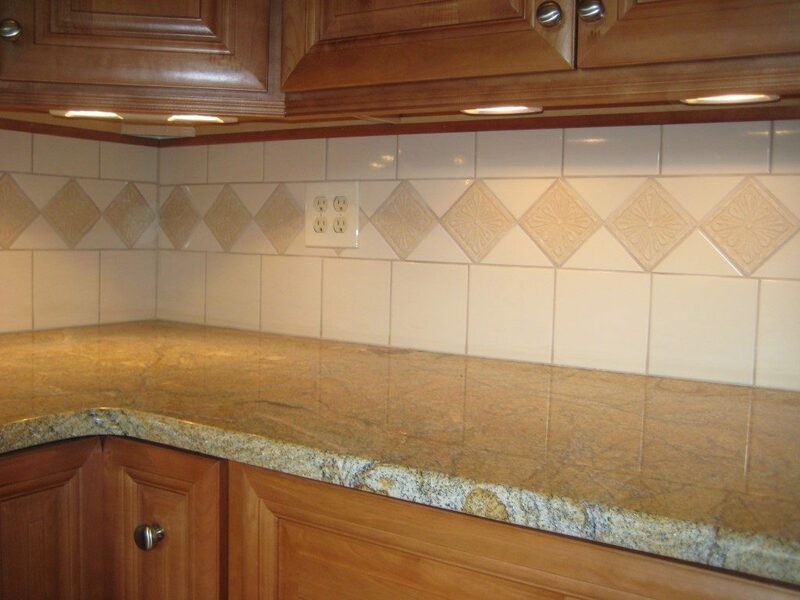 We specialize in designing and installing custom tile backsplashes into our customers kitchens as additional part of their kitchen cabinet refacing project. 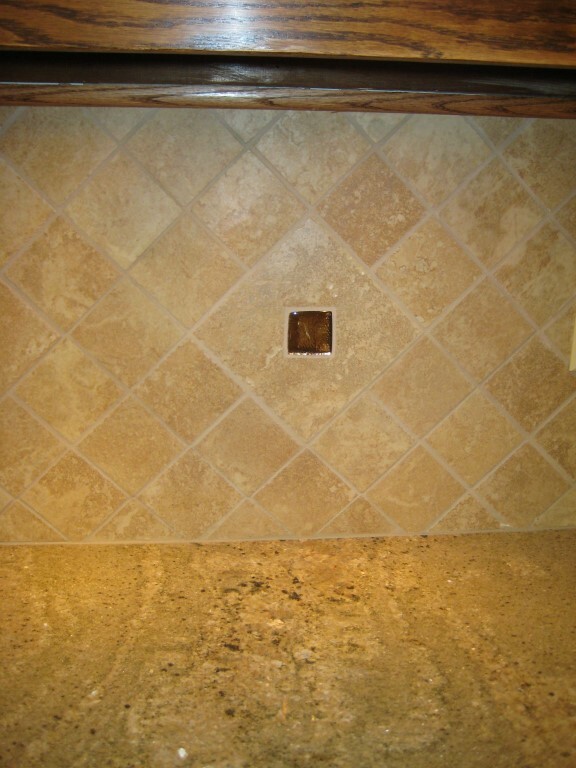 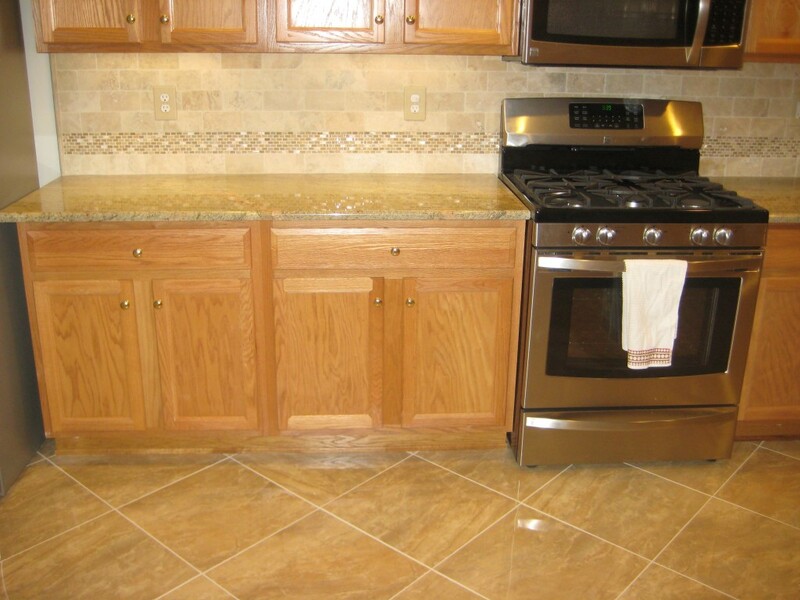 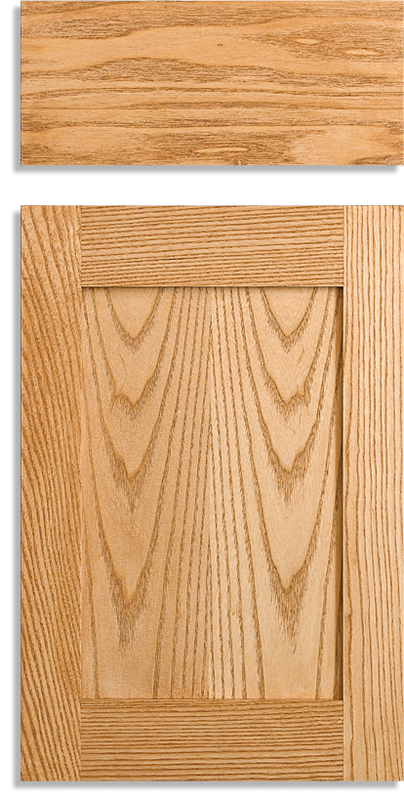 Our tile backsplashes are custom and complementary to our cabinet refacing work. 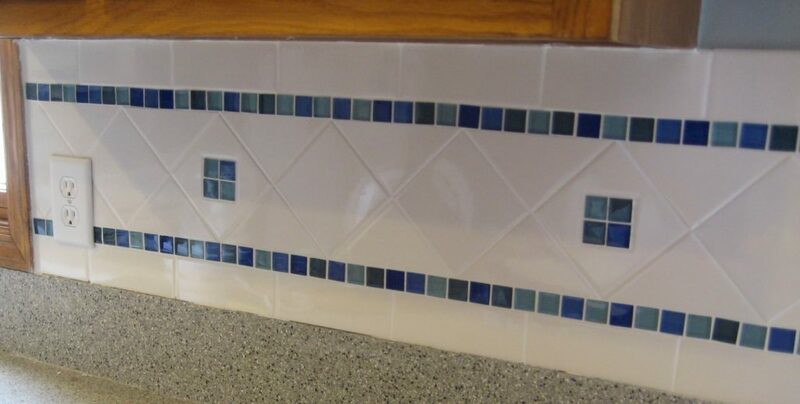 After you’ve selected tiles, just like in our refacing projects, we will prepare a prototype board. 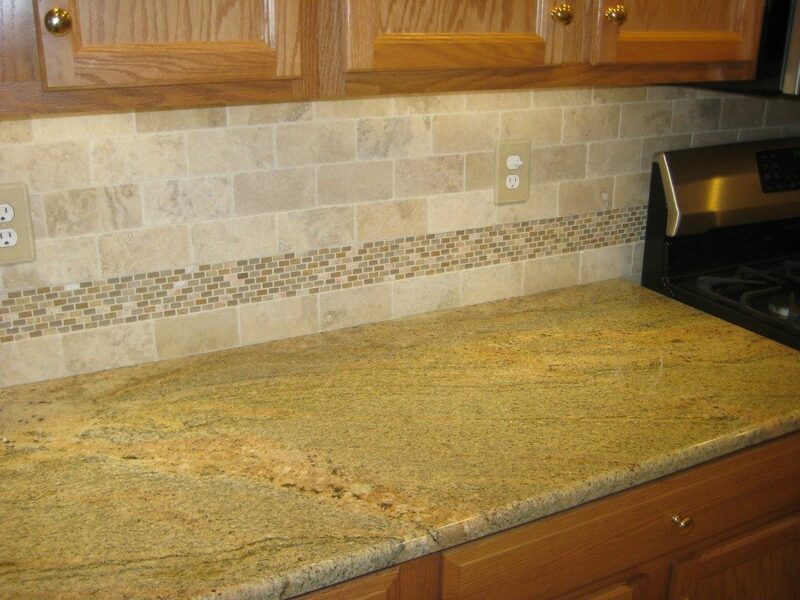 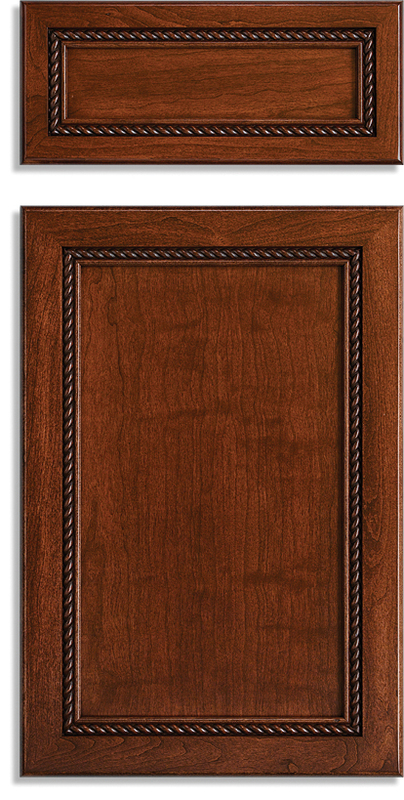 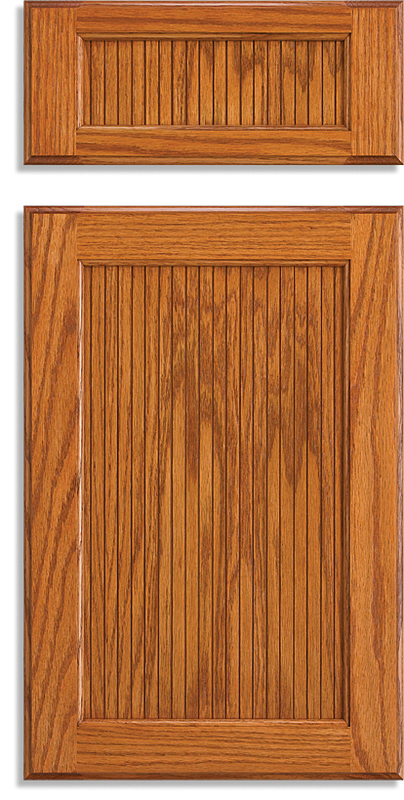 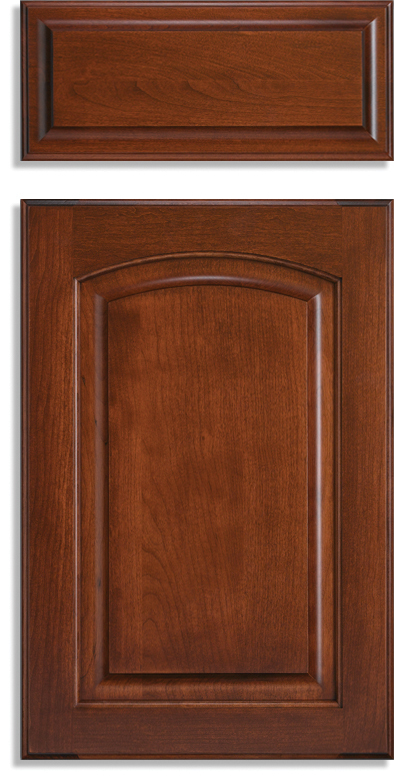 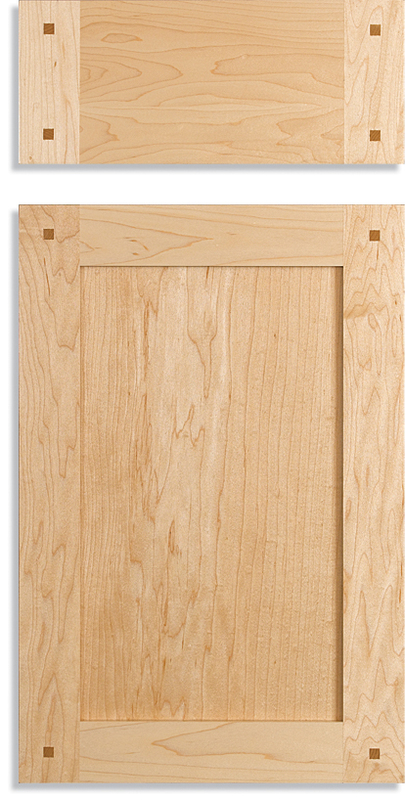 This board will be the same height as your backsplash and a couple of feet long. 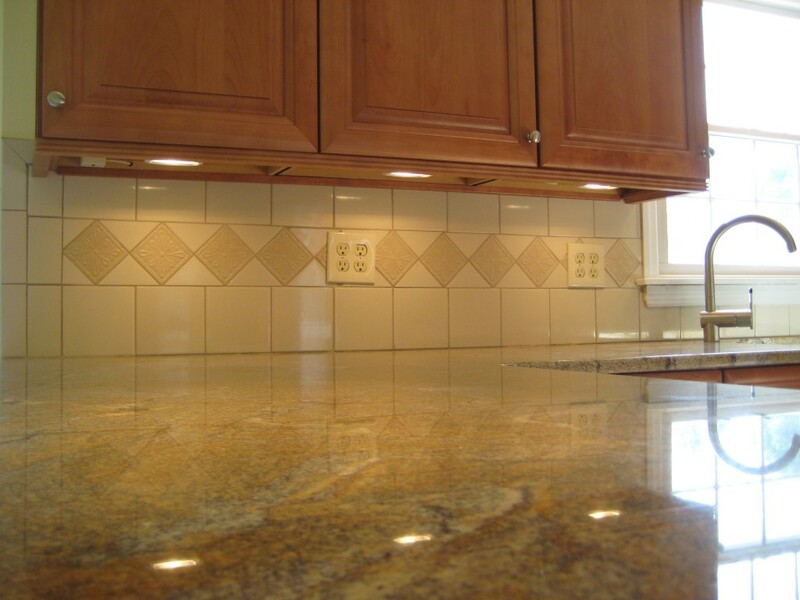 We use it to lay out tiles to best use the space and give you a way to see what the final result will look like before you make a final selection. If you like, we will adhere the tiles and grout them so that you can see how the grout color (or colors) looks on the tiles in your lighting. 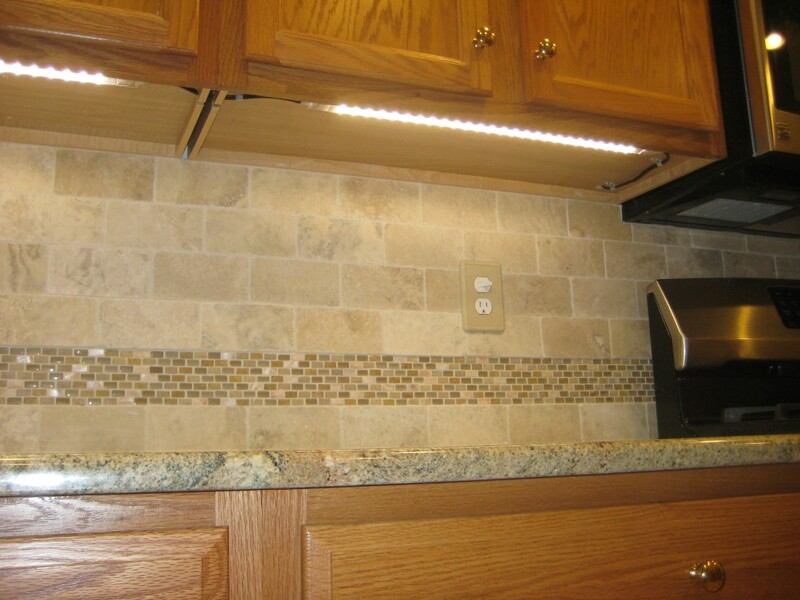 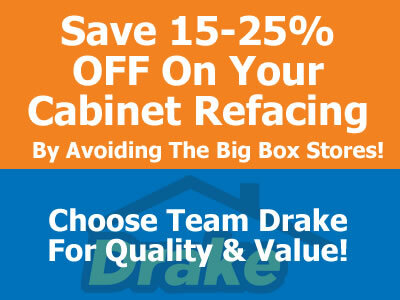 Why Choose Drake Remodeling For Your Tile Backsplash? 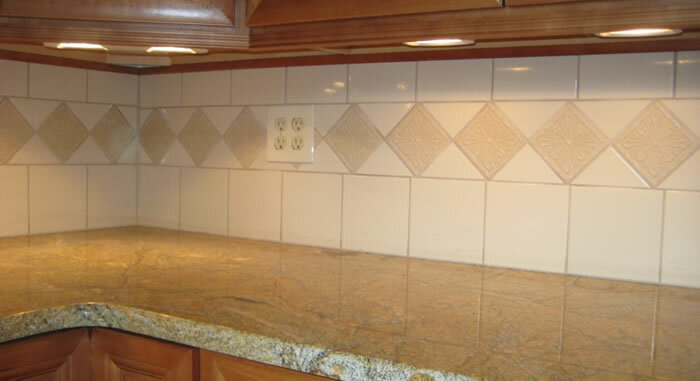 When you choose to hire Drake Remodeling to install a tile backsplash you are partnering with a small team of local craftsman who take great pride in the quality of their service and product installations. 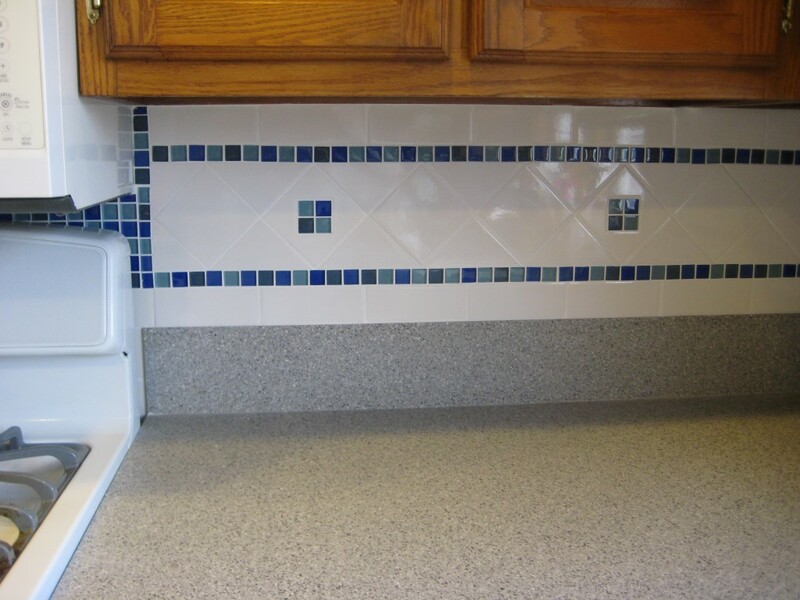 If you’d like to receive an estimate to install a tiled backsplash in your kitchen along with your new kitchen cabinet faces then please give us a call or fill out our contact form for more information.